A general-purpose thinner, degreaser, brush cleaner and volatile painting medium for oil-based paints. 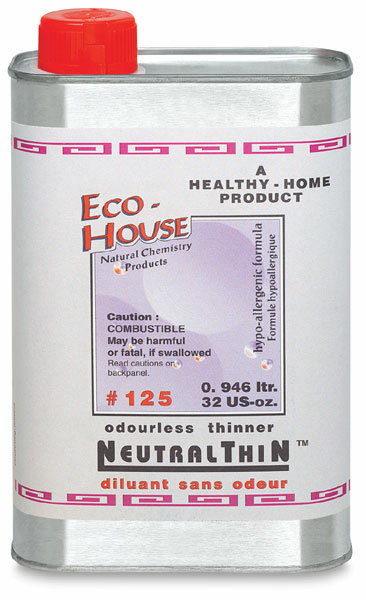 Odorless, clear, hypo-allergenic, archival solvent. 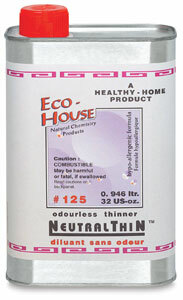 This is a general-purpose thinner, degreaser, brush cleaner, and volatile painting medium for oil-based paints. It is clear, odorless, hypoallergenic, and archival.